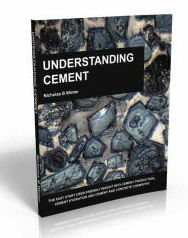 These resources - unique to "Understanding Cement" - are designed to aid proficiency in as short a time as possible. Click on the images or links for more details. 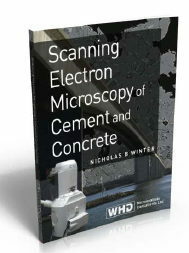 A relatively painless introduction to cement science in general and cement chemistry in particular. One-day "open" seminar available to anyone, normally held in a hotel conference room. 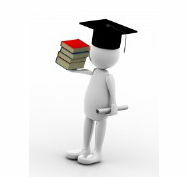 One-day "in-house" seminar for your company/corporation/institution.